If you'd like to learn more about our veneer procedure, fill the form below to be contacted! Veneers (sometimes called porcelain veneers) are highly aesthetic custom-made wafer-thin shells that cover the surface of your teeth for a more natural look and feel. This treatment is pain-free and non-invasive and will last you around 10 to 20 years with a beautiful smile. Veneers can be done in as little as two visit, and the porcelain will not easily stain. Our patients usually come in for this procedure to enhance the shape, size, position, and color of existing teeth. Stained teeth. If you are a heavy coffee drinker, enjoy your wine Wednesdays, smoke, or eat lots of berries and tomatoes, you may be at risk of losing your pearly whites. Teeth begin to lose density and it's white color due to aspects of our everyday diets and habits. Due to the porcelain material, veneers do not stain as easily and will match the natural look of white teeth. Gaps. To close gaps in the front of your mouth, tooth-colored resin can be applied to close the appearance. Crooked teeth. Veneers are an excellent way to restore teeth that are misaligned, uneven, or irregularly shaped (for example, have craters or bulges in them). Teeth with minor damage can be corrected. You want to improve your smile. 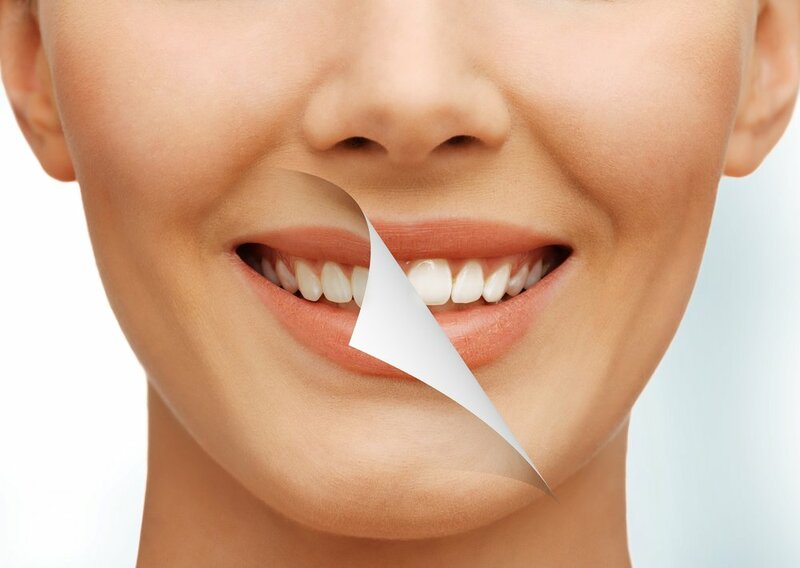 If you have chipped or yellow teeth, getting veneers could be a simple and quick procedure. This type ofto change the color, length, shape and color of your teeth. If you want to correct any of the issues listed above, sign up for a free smile analysis with one of our highly trained dentist. If you qualify for this dental procedure, our dentist will suggest a demonstration of your smile.